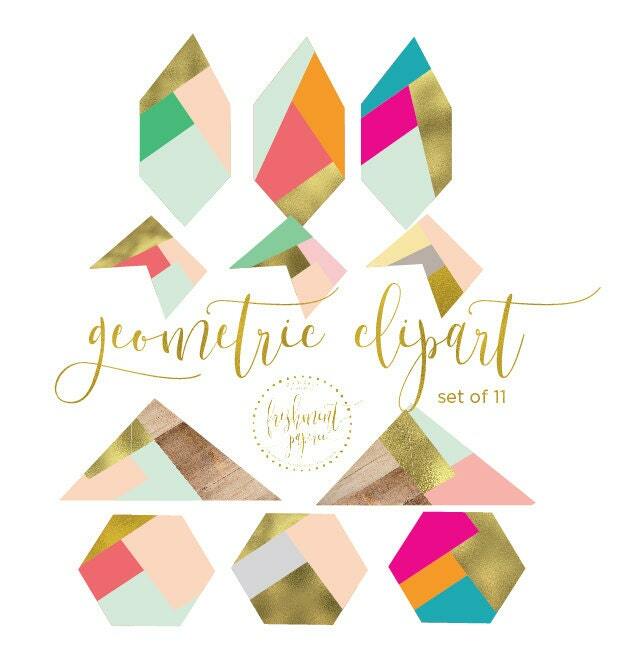 Geometric shapes clipart set with vibrant color combinations & golds. Beautiful designs and quality as always! 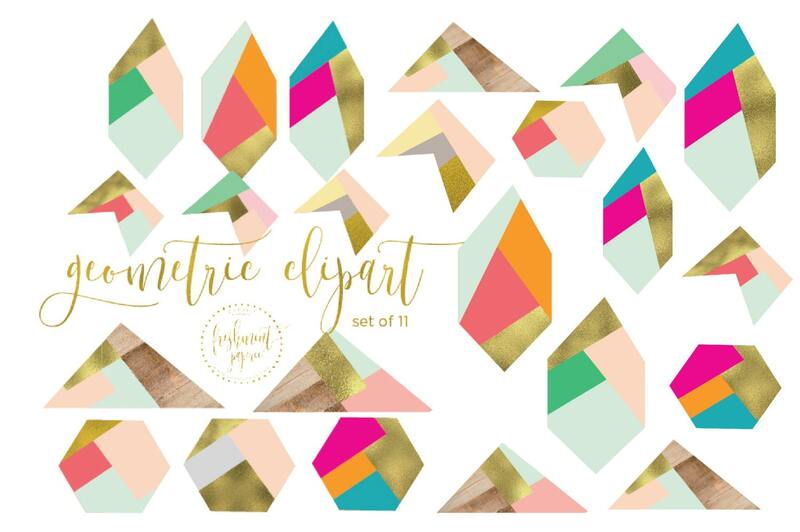 Shocked that Atineh isn't a graphic designer full time- she is so talented! Based on her clip art work I will definitely remember her for any future invitation needs.